Keyboards, like any other musical instrument, are certainly an investment. Not only are they a financial investment, but they are also a major time investment through the countless hours, gigs, and practice you'll put on them. As an investment you want to be sure to get the best possible longevity and use out of it. The first way to ensure that you are keeping it secure and in great shape is through a good quality keyboard case. 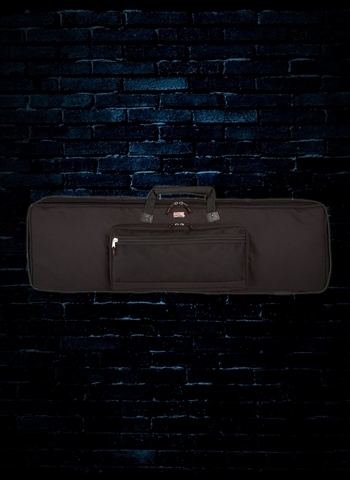 At N Stuff Music we have a wide selection of keyboard cases available that range in price, style, padding, and practically anything you could imagine. With keyboards, like guitars and basses, there are two main styles of case available. 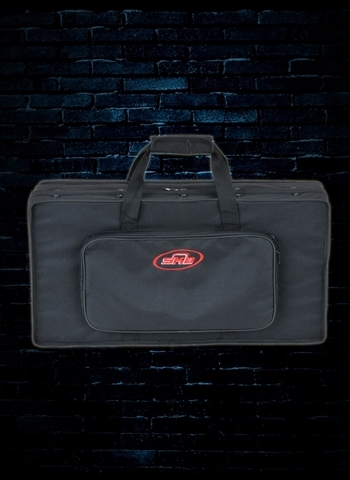 Gigbags and hard cases are the main two categories in addition to some combination of the two. Both types of case have their advantages and disadvantages depending on what you are looking for. Gigbags are typical bag-style cases often with zippers to open and close as well as contain pockets to keep accessories, cables, and other things. 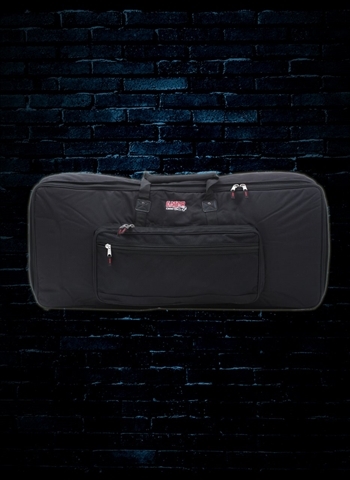 Gigbags also contain handles and straps that make them highly portable and lightweight when traveling. 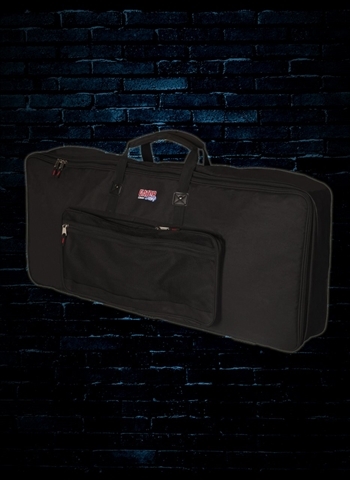 Some gigbags have minimal padding and are more of an actual bag to carry your keyboard whereas others are practically a hybrid of a gigbag and case by having zipper enclosed pockets and a soft exterior, but a relatively hard shell and protection. 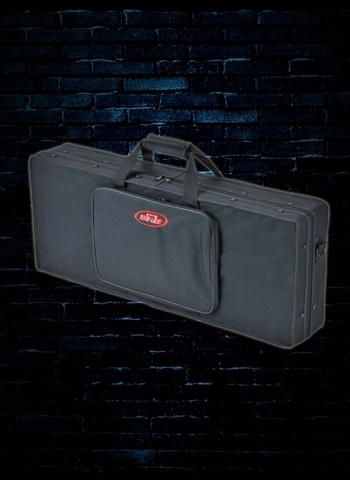 Cases are more durable than the conventional gigbag. 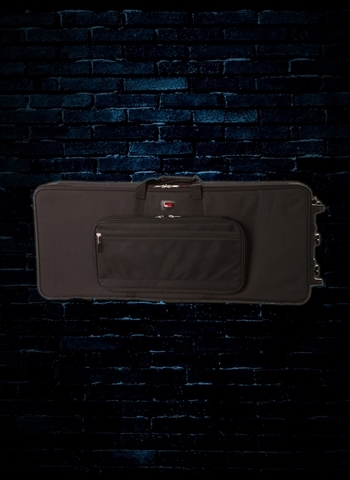 Cases are made typically with a hard plastic exterior and do not feature the same fabric exterior and zipper-lined pockets that are found on gigbags. 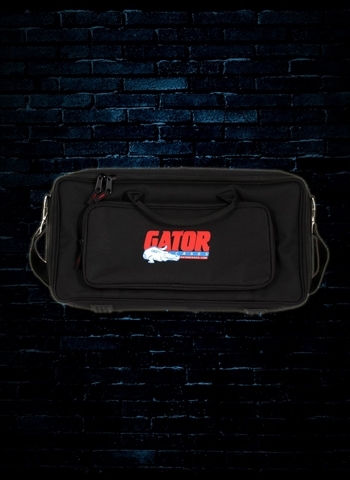 With a case you get more protection than most gigbags due to the hard exterior, and you can more easily pack amongst other gear and not worry about the potential for impact damage. Be sure when selecting a case or gigbag for your keyboard that you find one that is the right fit. Carefully consider what size case, a case for an 88-key keyboard may have enough room for a 61-key instrument but you might want to refrain if it means your keyboard would slide around excessively within the case. Much of the security of a case is the fit of the instrument inside, a good secure fit will ensure the stability of your keyboard. 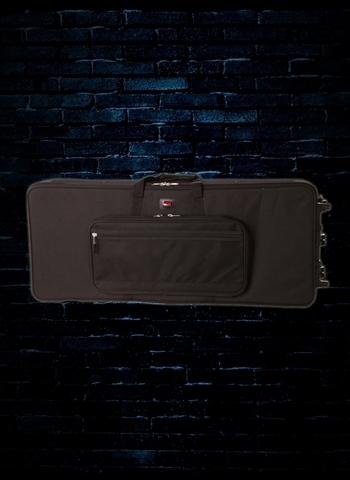 For information regarding our selection of keyboard cases contact us today at N Stuff Music. If there is a case from one of our dealers that we currently do not have in stock no problem, we can quickly order one for you at no additional cost to be here in no time!